Summer is here and we couldn’t be happier. 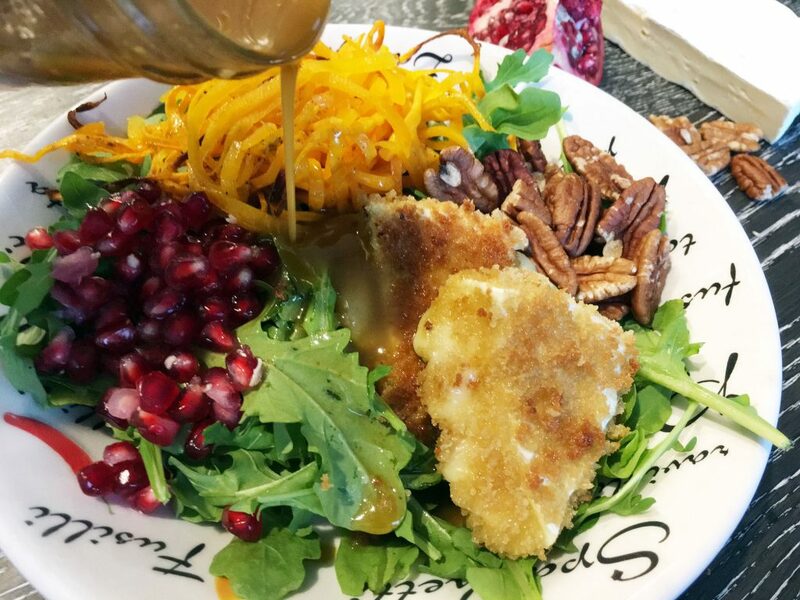 As the temperature goes up, our desire to eat lighter increases and salads become more frequent around here. This is a new one that we have added to our routine. 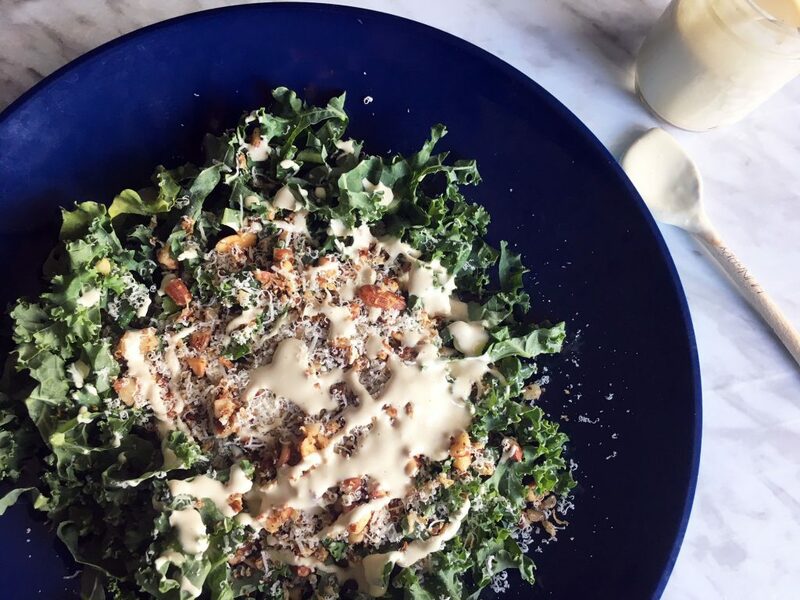 This kale & cauliflower salad with almonds is hearty, you won’t even miss the meat, if you decide to have a vegetarian meal. 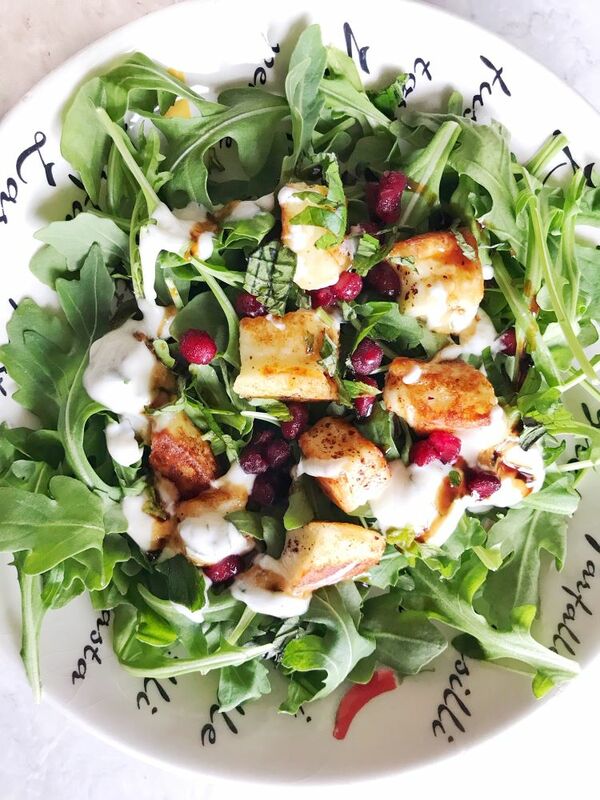 For us, dressing is a big deal and this lemon tahini dressing is perfect. 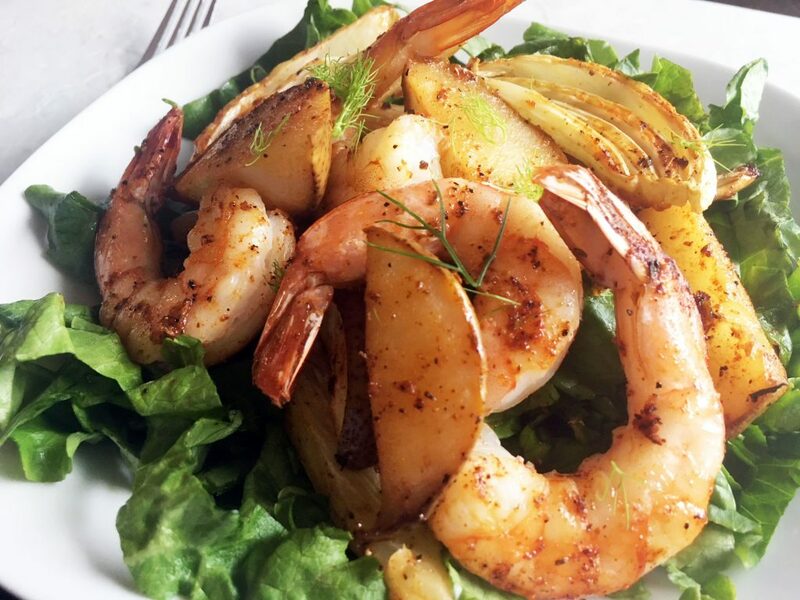 I know, it’s Fall and feels like Winter and definitely the time for comfort food. 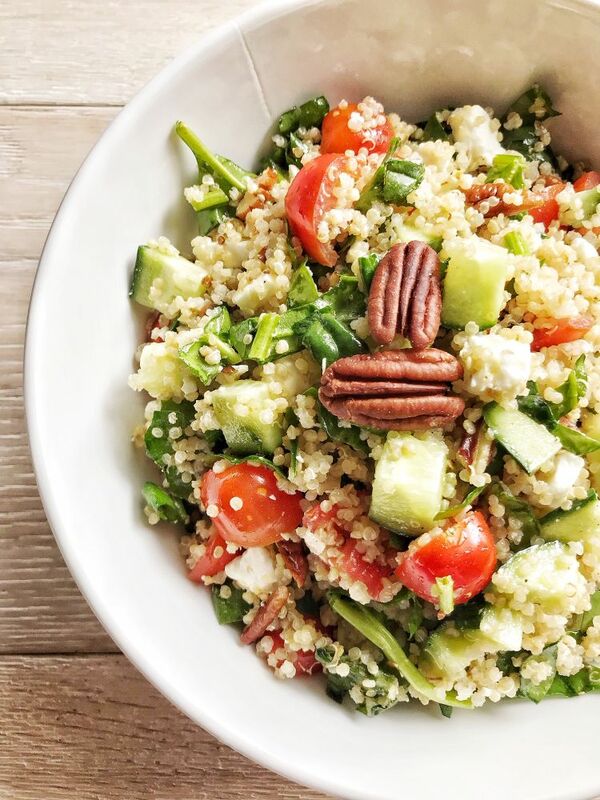 Comfort food like soups and stews and casseroles are the usual things that come to mind but this salad may also provide you with the comfort you need. It’s a constant battle, trying to eat healthy but not wanting to compromise on flavour. 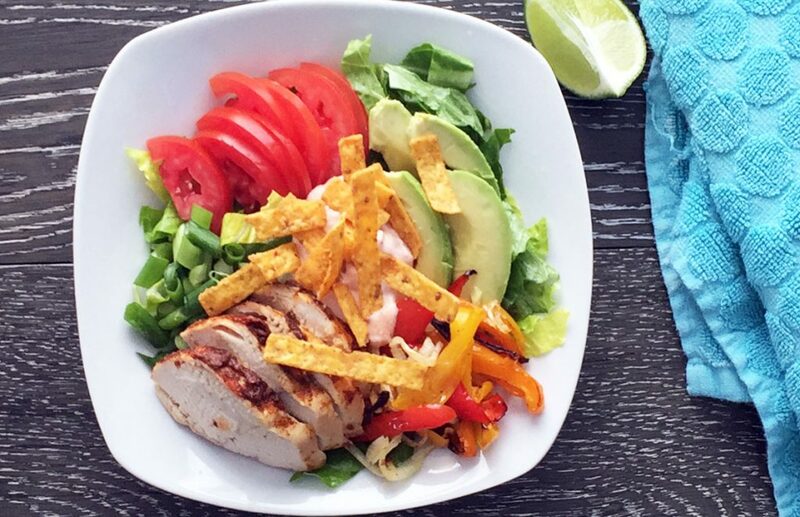 This Chicken Fajita Salad is the perfect meal in that it delivers in taste and you don’t have to feel guilty about it.